Often for a consumer brand, giving a corporate gift or company premium is all about creating top of mind recall. That’s why as well as being useful, most successful brands take the extra step of printing their logo onto customised items. 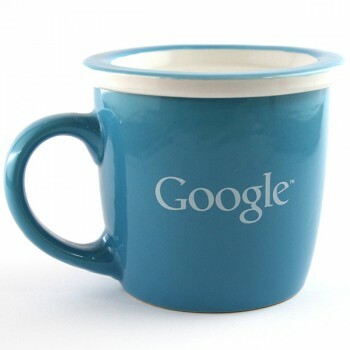 That’s why this stylish cup, that cups with a reversible lid / saucer is so cool – it can be used in any office setting and displays the client logo to great effect – everytime I get a cup of coffee the brand is being reinforced, so that when it comes time to do a search, Google will be the first one thought of every time. Other ways to achieve the same effect are with logo printed umbrellas, custom printed t-shirts or for a smaller, higher volume custom corporate gift you can also think about a logo printed pen.